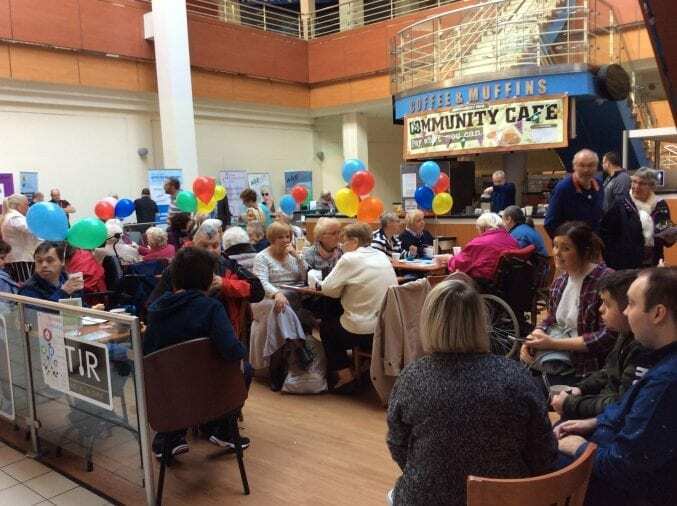 At the beginning of October, our Community Development, Health and Wellbeing Officer greg, organised this event within the Flagship Centre, Bangor. Around 150 + people attended this showcase event. 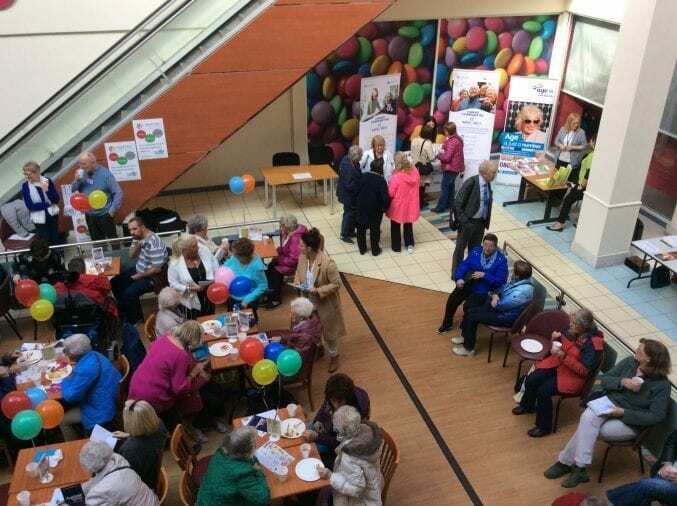 We had network members and friends showcasing their services for seniors regarding health, activities, ageing well, classes, safety in the home and dementia.